Asthma is a common, lung disease, affecting 8% of adults in the US and is caused by inappropriate allergic sensitization to environmental exposures (e.g. pollen) leading to chronic airway inflammation. There are significant disparities in the prevalence of asthma between genders, with women being disproportionately affected. We are currently conducting a clinical study to compare the gastrointestinal and airway microbiomes of healthy and asthmatic women and men to identify microbes associated with asthma and to better understand how microbial ecology may impact mucosal immune function. The functions of microbial communities can be studied directly in gnotobiotic mouse models. We are developing humanized gnotobiotic mouse models of asthma to understand how gastrointestinal and airway microbiomes shape allergic airway diseases. 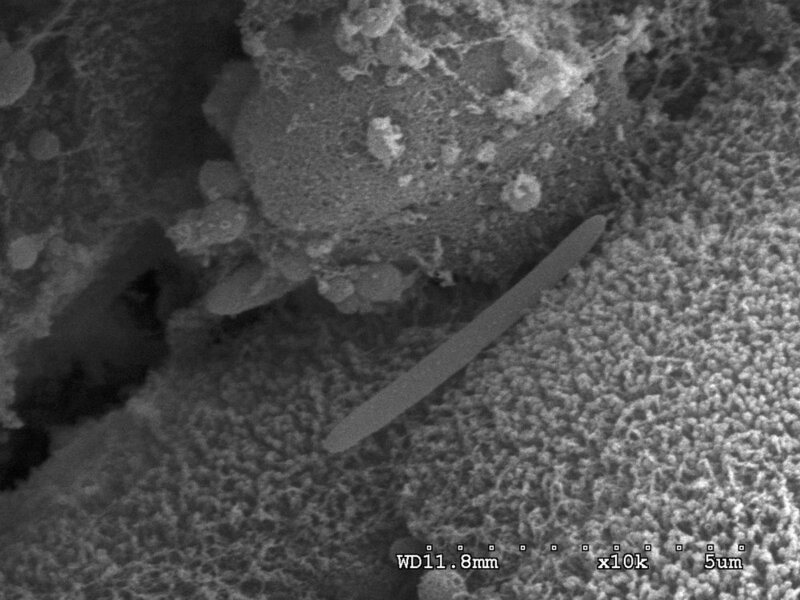 Our goal is to better understand how the mechanisms of how human micobial ecology modulates susceptibility to immune diseases and develop new strategies to prevent allergic diseases. 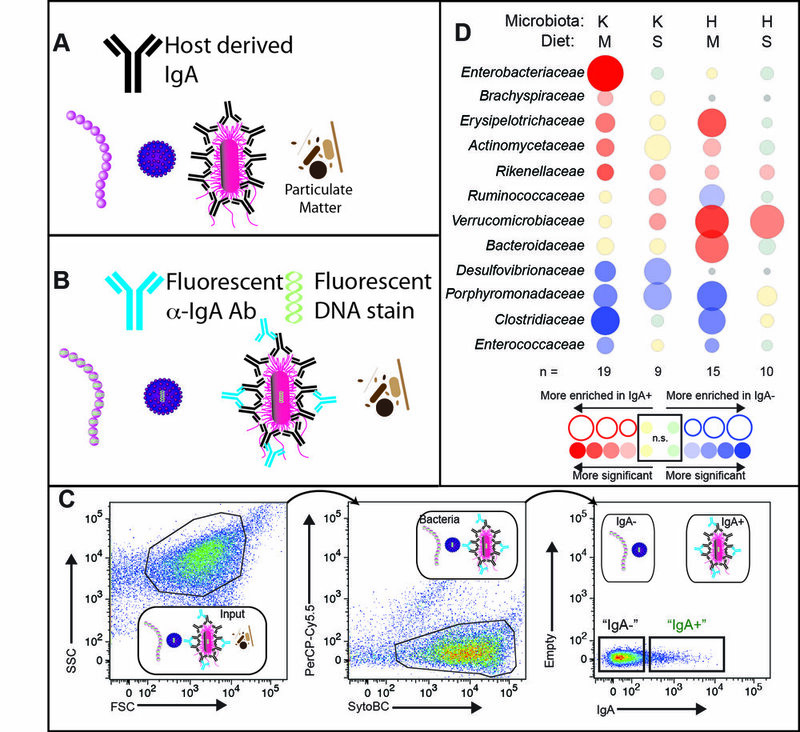 Mechanistic insights into host-microbiota interactions can also be gleaned by focusing on the individual bacteria. We are using this approach to better understand how specific gastrointestinal and airway microbes alter allergic immune responses. The application of multi-omics approaches to understanding the complex interrelationship of the host immune system and microbial ecosystems requires the development of new computational, microbiologic and sequencing tools.